When you hang out with the Pep Band, most of the half time entertainment gets viewed from behind. Nevertheless, the Winter Guard show looks great from any angle. They performed during last Friday’s double header to an appreciative Furnace audience. The guard has 3 more competitions coming up so check the Mac Band Calendar and go show your support. Here again are the 2 flyers that can be printed or shared. Just click on an image and thanks for your help! 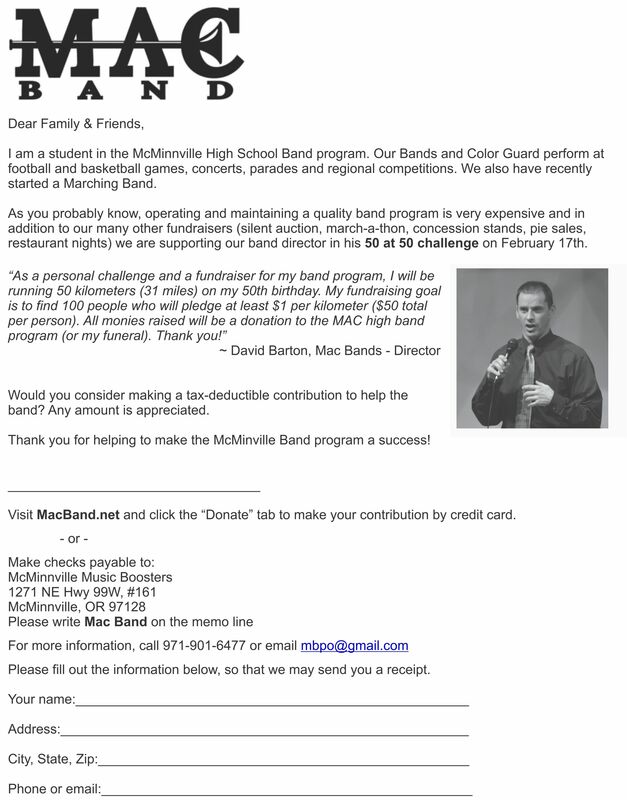 Visit the Donate page of the Mac Band website to check the current total. On Saturday, March 3rd, the Oregon Crusaders will present Show of Hands, an indoor Percussion and Winds show and competition at McMinnville High School. 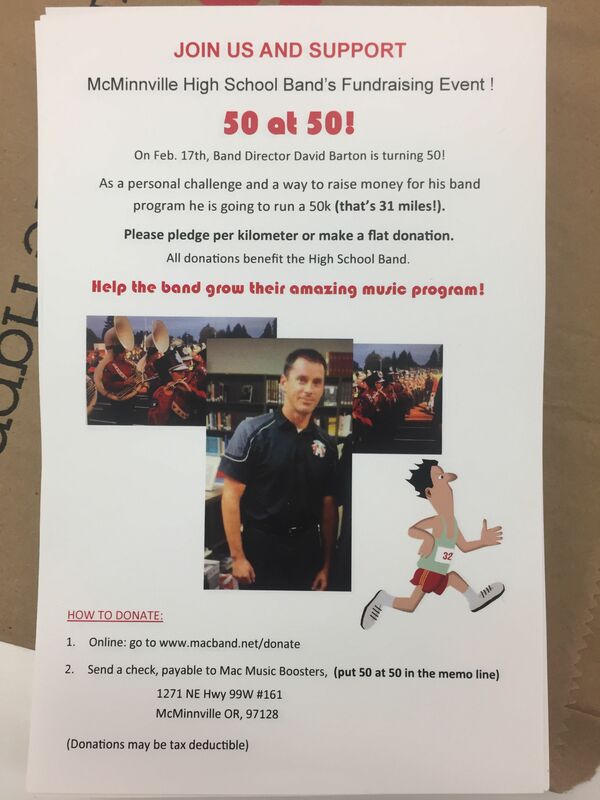 The MAC BAND will be running the concessions booth as a fundraiser. If you are a hands-on, get-it-done person who would be willing to head this up, please send an email to mbpo40@gmail.com.